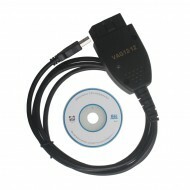 VW/Audi/Seat/Skoda consumers: Pay attention to VAG Diagnostic Tools. Want to reprogram your central locks or your Radio? Diagnose a problem with the ABS, Airbags, or Automatic Transmission? Re-align your Immobilizer after swapping ECU's? Reset your Service Reminder Indicators? Communicate with a pre-1996 model (not OBD-II compliant) car? 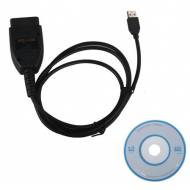 To choose VAG-COM!VAG agnostic Tools: Windows-based Diagnostic Software for VW/Audi/Seat/Skoda, VAG-COM will work with most Volkswagen and Audi models sold World-Wide covering model years from 1990 to 2015.